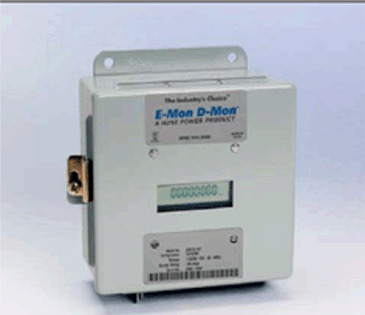 Use on 277/480 Volt, 3 Phase, 4W and 3 Phase, 3W circuits. 3 split core current sensors may be istalled up to 2000 feet away. 7 1/4′H X 7′W X 3 1/4′D.